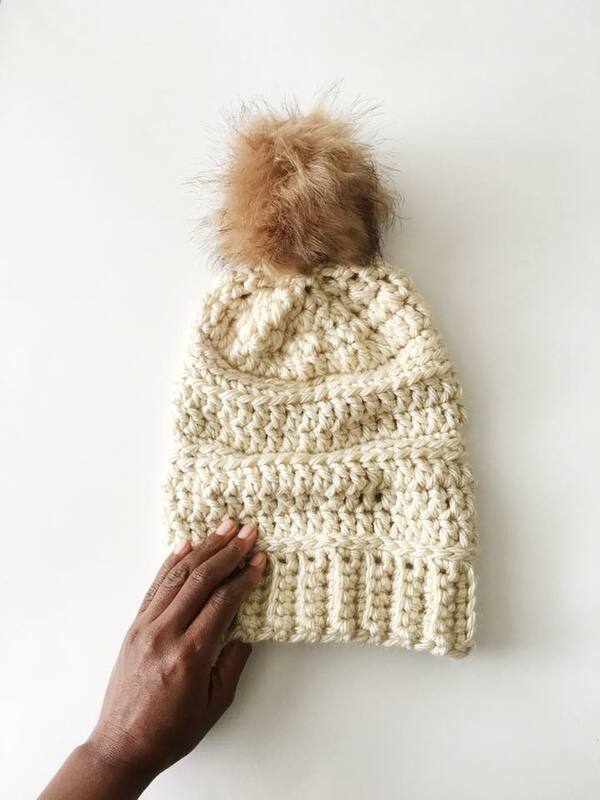 All of my knitwear pieces are hand-crocheted with the utmost care and attention to detail. Each piece is crafted with a double bind off to sustain durability and wear. Seam finishes feature uncut yarn at the closures tie off, a unique NMD signature design feature. Each garment is constructed to sustain durability/wear and made with the finest yarn at the highest quality. No knitting/sewing machines or looms are used in the fabrication of my pieces, just my two hands, a crochet hook and yarn. NyaMani Designs knitwear items are handcrafted and may have flaws in the materials such as slight irregularities and variations in weave, color, and size which are characteristic of most hand spun and fine yarns and should not be considered to be defective. Natural imperfections in upcycled jersey, hand-dyed and pure wool yarns are preserved to enhance each piece's character and individuality. Each piece will not be flawless or as perfect as a machine made item. These flaws or design variations add to the character & uniqueness of each piece.